We are looking for spruce timber - Demands and Offers for wood and wood products. 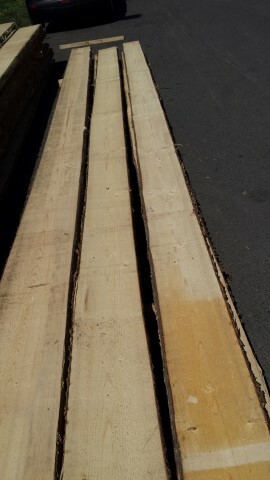 ID 456370 We are looking for Spruce timber, unegded 52 mm thickness, knots live, and 1 konts / 1 meter. 35m3 / month, lenght 4-5-6 meter. We are looking for Spruce timber, unegded 52 mm thickness, knots live, and 1 konts / 1 meter. 35m3 / month, lenght 4-5-6 meter.